Days after the tragic accident with the Alvia Class 130 train in Galicia, Spain, ADIF now recognizes that the six passenger trains that run on the High Speed Line between Ourense and Santiago de Compostela are not using ERTMS, even both trains and the line have been equipped with ETCS L1 on the 80 kilometer long route. 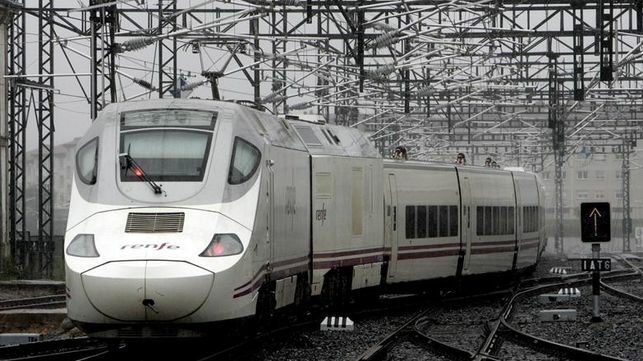 The Spanish government spent $164 Million on the deployment and maintenance of the ETCS L1 infrastructure after a Joint Venture formed by Thales, Dimetronic, Cobra and Antalis won the tender in 2010 and 2011. At least five of the six trains that use the line (four Avant and Alvia) have equipment on board to operate under ERTMS. However – without an official explanation why – the trains run on the backup train protection system ASFA Digital. The more modern and safe system ERTMS remains inactive on all of the trains. The decision is all the more surprising because only ERTMS has been homologated at speeds of 250 km/h and above; the published maximum speed of the passenger trains on this section is 250 km/h as well for Avant (220 km/h for Alvia). ASFA Digital can only support speeds up to 200 km/h.